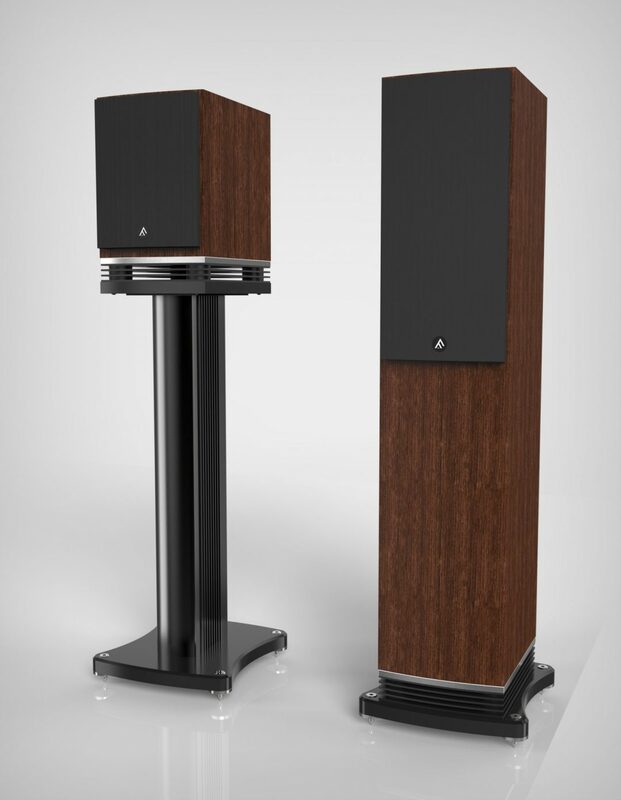 The F300 range offers a choice of two stand-mount models, two floorstanders, a centre channel and dipole speaker. Rigidity is provided on all F300 models through a combination of MDF panels which are cross-braced internally. TONEARMS: Which are the most pleasing to use?